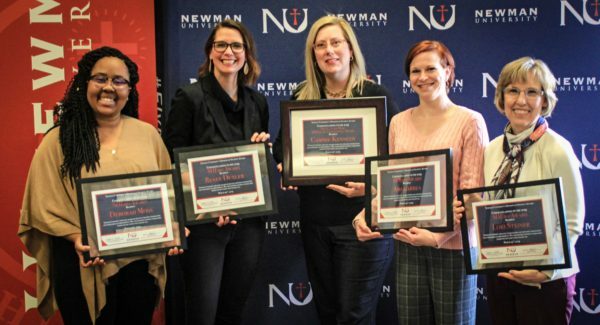 Newman University hosted its first ever “SHEro awards” Tuesday, March 19, in the Dugan-Gorges Conference Center. 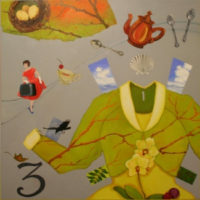 The awards ceremony took place during Women’s History Month and was part of a weeklong set of activities to celebrate women and their contributions. Nominations for the SHEro awards began in February and voting took place in March. 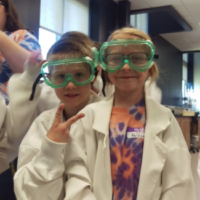 The judges reviewed the applications and concentrated on certain criteria including the nominee’s contributions to the Wichita community or Newman University and their actions to challenge adversity, stereotypes or social norms. 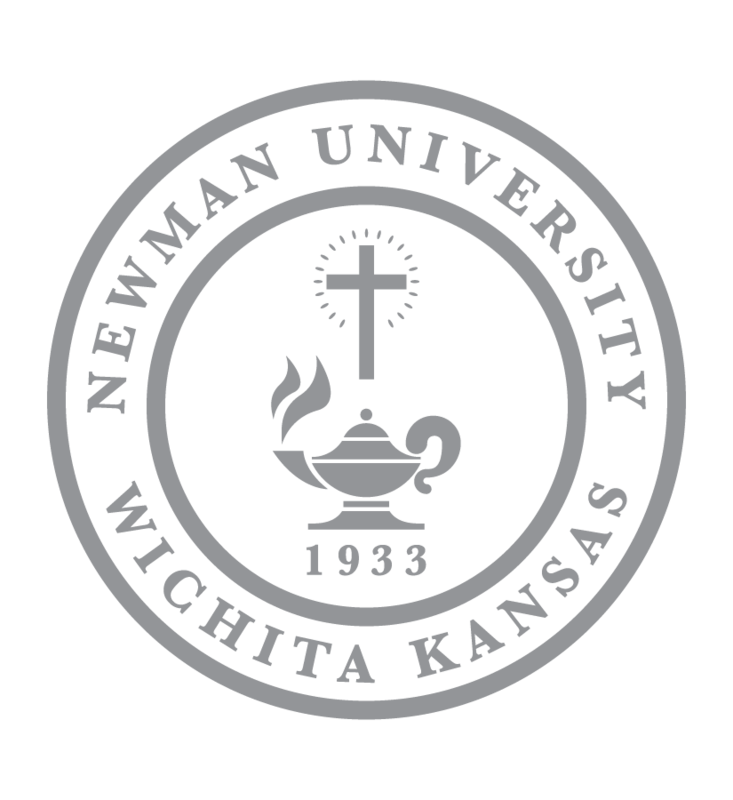 Joseph Shepard, director of multicultural engagement and campus life, said the concept of the SHEro awards fit well with Newman University’s code: to live in a spirit of critical consciousness, respect dignity of every individual, to embrace all humanity and to honor integrity. Shepard said he’s hoping the banquet will become an annual event and excited to see excitement throughout campus for upcoming years. 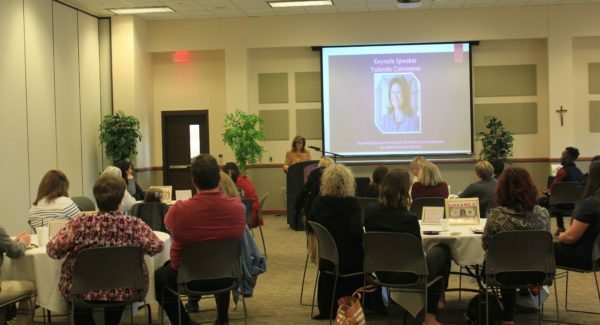 Before the awards were presented, keynote speaker Yolanda Camarena, president of the Kansas Hispanic Education and Development Foundation board of directors and chair of the Schools and Scholarships Committee at Harvard University, spoke to the audience about her own “SHEros” and how they shaped her life. Camarena, director of admissions at Newman University from 1979 to 1983, praised women such as her mother and her sisters. She spoke dearly of the sisters of the Adorers of the Blood of Christ (ASC), sponsors of Newman University, who play a large role in shaping students of Newman. She said they knew the importance of “girl power” before it was popular. Camarena praised and thanked all of the women who were nominated for the Newman SHEro awards. 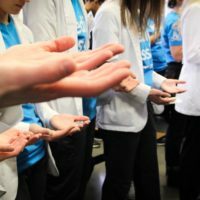 Nominations were presented in each of four categories: alumni, student, staff and faculty. A special Dr. Suzanne Berg SHEro of Excellence Award was also presented at the end of the ceremony. The 2019 SHEro award recipients (l to r) Deborah Moss, Renee Duxler, Cammie Kennedy, Ami Larrea and Lori Steiner.